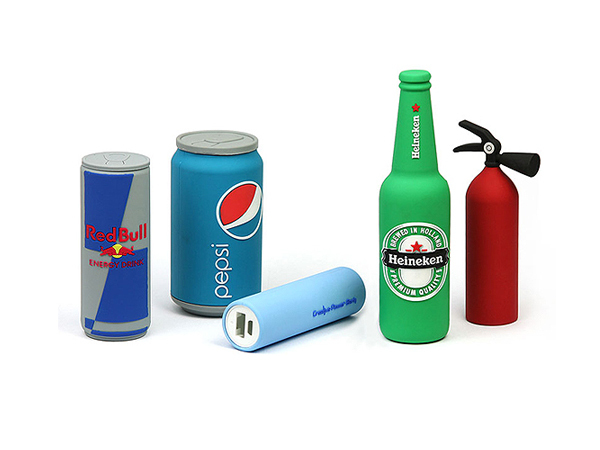 Undoubtedly, the popularity of company branded power banks is constantly increasing. Since our daily routine implies the use of at least one performant, power-hungry device, it’s no surprise that power banks have become incredibly useful gadgets, carrying a huge promotional potential. Alongside tablets and smartphones, power bank batteries have become some of the hottest consumer products.